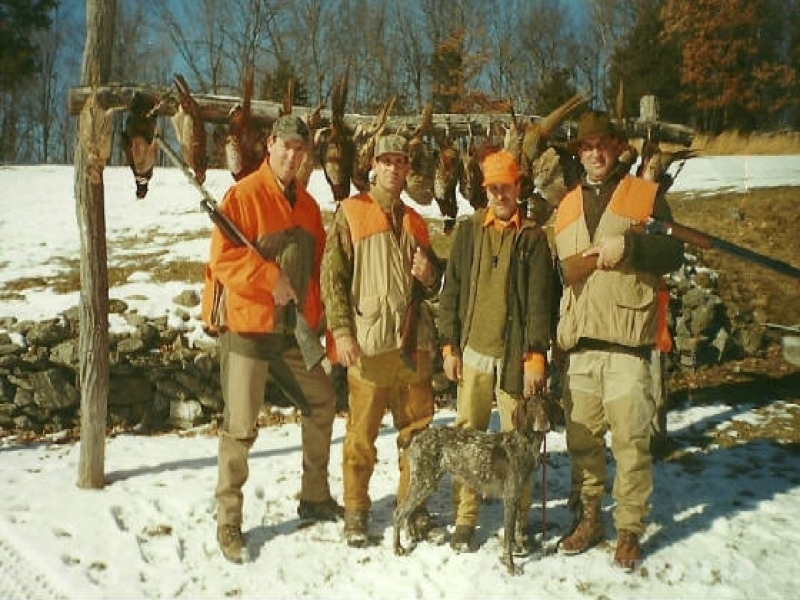 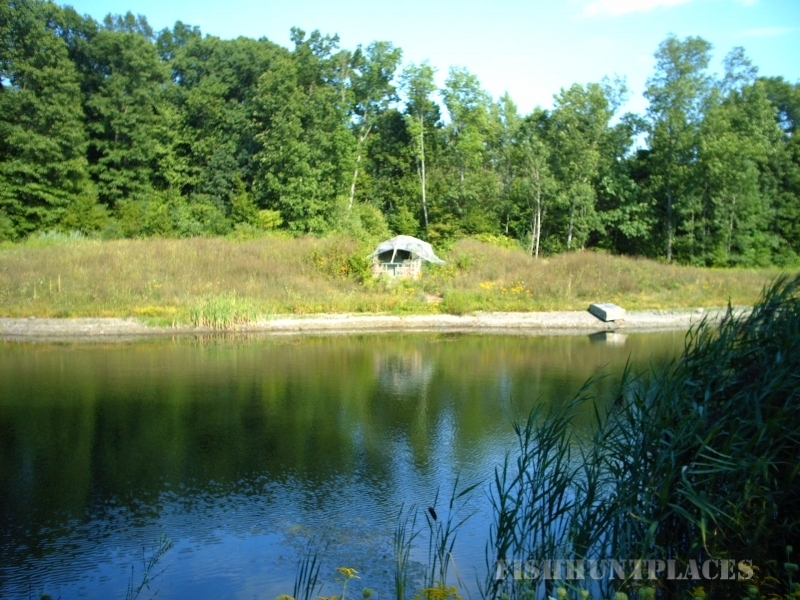 The TMT Hunting Preserve, Inc. was established in 1966 by the Mackin family in the Hudson Valley Town of Clinton, NY. 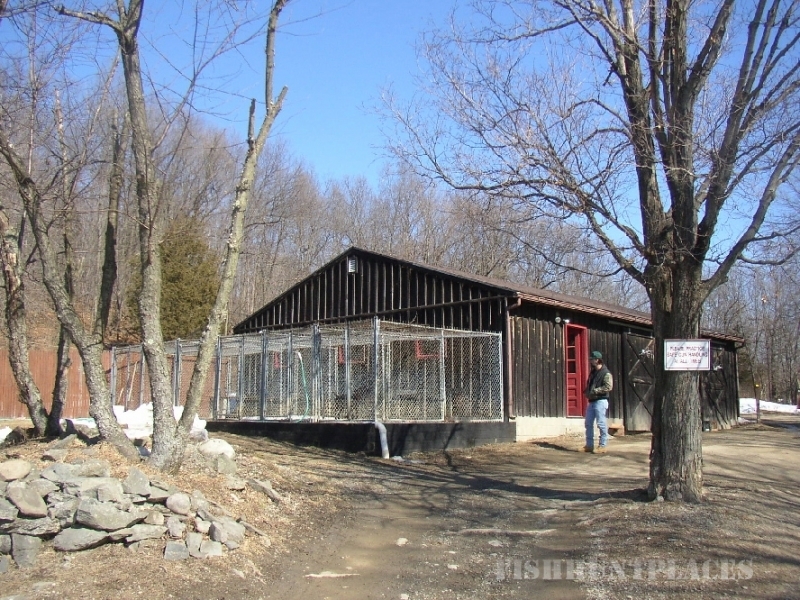 Located in Dutchess County just seventy-five miles north of New York City, TMT is easily accessible from NYC, Long Island, New Jersey and Connecticut. 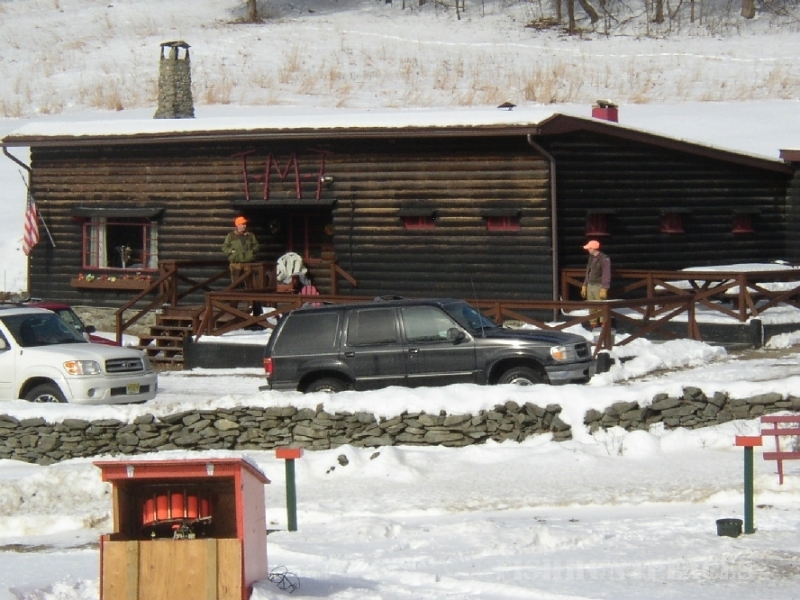 At TMT, you will receive a warm welcome and a hot cup of coffee at our comfortable hunting lodge. 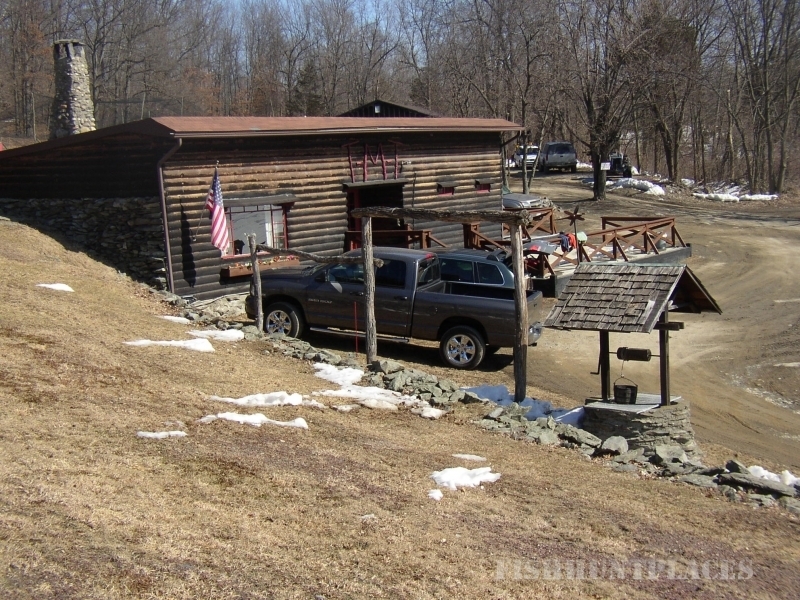 Bring your lunch and enjoy the atmosphere by our stone fireplace. 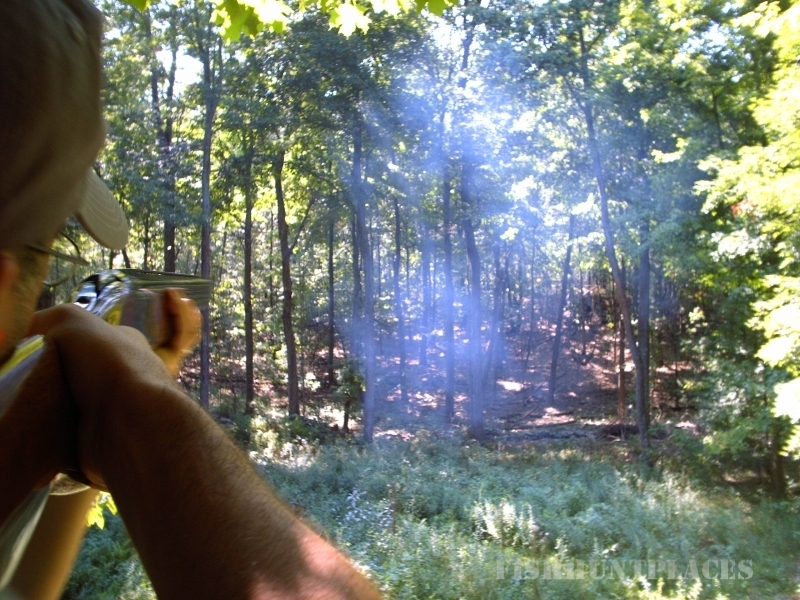 At TMT we do all we can to provide you with a quality hunting experience. 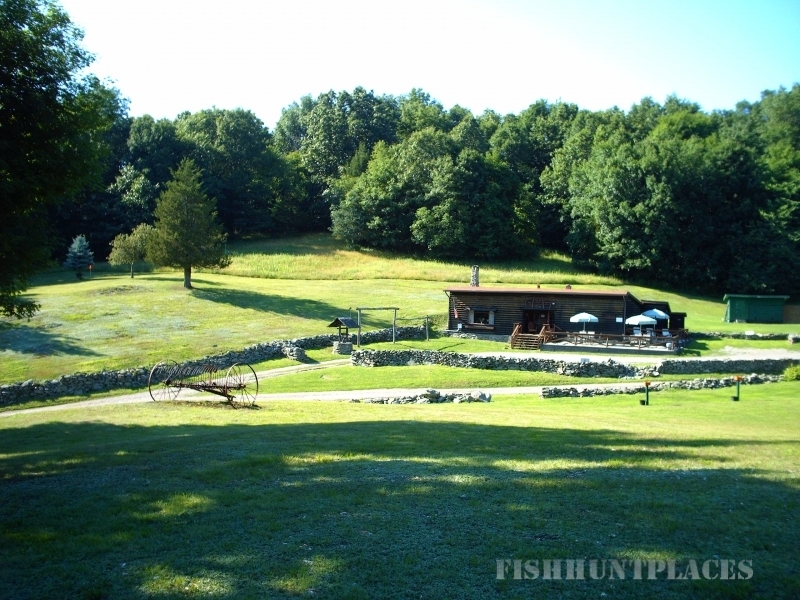 Over the four decades we have been in business, we have taken our guests away from the stress of every day life and given them a memorable outdoor adventure as they hunt upland birds, take a round of sporting clays, or shoot mallard ducks from the blind on the bank of the pond.